This week, the world lost one of the most iconic women in modern cinema. Much has been written about Carrie Fisher and her many accomplishments on film, in writing, and as an advocate for mental health. But for many people, like myself, she is inextricably woven into the fabric of our childhood for her portrayal of Princess Leia. As a child, I would sit on the floor of my living room, watching Star Wars over and over again, reciting her dialogue while I dropped my Princess Leia action figure into the Millennium Falcon. Her character was beautiful, brave, and bold – exactly the type of role model for a young girl drowning in a sea of damsels in distress. 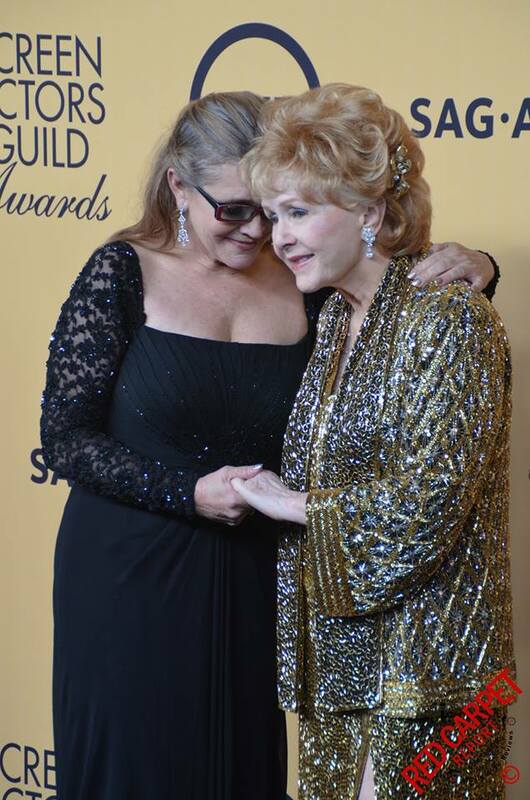 Carrie Fisher’s passing, followed a day later by the death of her mother, Debbie Reynolds, is achingly, oppressively sad. Condolences express my sympathy and sadness for those who personally knew and lost these wonderful women. Love expresses my gratitude for the profound impact Carrie Fisher had on my life – the enduring joy she brought to me as a child and an adult.